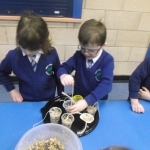 Our 12 topic Teaching & Learning Programme provides a structure to the project, following the life cycle of our nesting birds, that schools can choose to follow closely or dip in and out of to suit their needs. The resources found below are all linked to the 12 topic programme. Identify and name a variety of common garden, woodland and wetland birds. 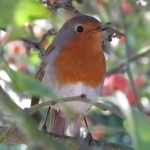 Group and classify garden, woodland, wetland and coastal birds by observable features. Present your results on a diagram. Use a key or other classification symbols to complete this task. Draw and label the different parts of a bird. 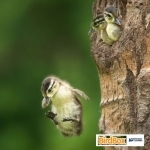 Describe how birds use their bodies and muscles to fly, see, eat and perform other tasks. Draw the life cycle of a bird. 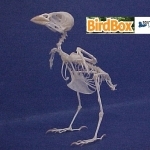 Identify the key stages in the life of a bird from birth to adulthood and old age. 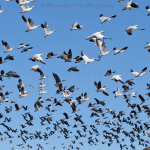 Describe how birds use their bodies and muscles to fly, see, eat and perform other tasks. 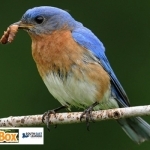 Identify which plants and trees are situated close to your bird box. 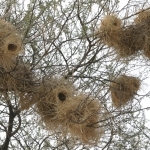 Which of these are used to provide nesting materials, food and camouflage to the birds in your box? 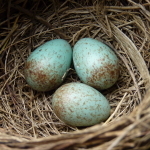 How many days/weeks do you expect to pass before the eggs in your bird box hatch? HWhat do the birds that visit your school grounds eat? Are they carnivores, omnivores or herbivores? 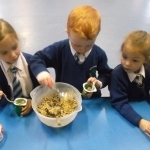 What should the birds that visit your school grounds eat to enjoy a balanced nutritional diet? 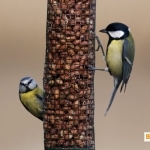 How do birds receive nutrients and water? How soon is it before the chicks are ready to leave the nest? 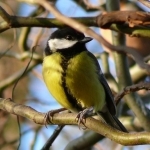 Research and find out how the birds that visit your school grounds and other locations have adapted to their environments. Map your school grounds to find which parts birds feature. 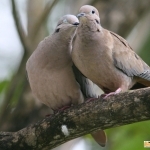 Make a list of possible bird features to add to your school grounds. When do birds leave the UK to migrate to other parts of the world? Which species in your school ground will stay in the UK during the winter months?